EHCMA members are regularly giving back to the communities in which we live and work. While making products that are vital to everyday life for people around the world, we are also #makinggood for the future generations of the industry and within the local communities. The American Association of Community Colleges (AACC) recently recognized Lee College and ExxonMobil at an Awards of Excellence ceremony for its Outstanding College/Corporate Partnership award finalist. This award honors local, regional and national collaboration between a college and corporate partner that has achieved demonstrable, multi-year success in advancing the mission of the college, the economic prosperity of a community and the learning excellence of students. 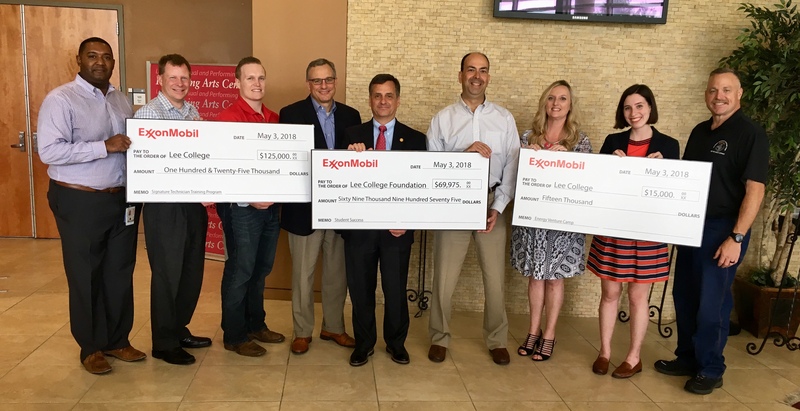 Among the highlights of the partnership between Lee College/ExxonMobil is the collaboration with the Community College Petrochemical Initiative (CCPI). CCPI is designed to increase public awareness about careers in the petrochemical industries, expand technical faculty recruitment and training and hosts a successful Women in Industry conference. ExxonMobil has donated $2 million towards the program, resulting in a 61 percent rise in enrollment in these fields. 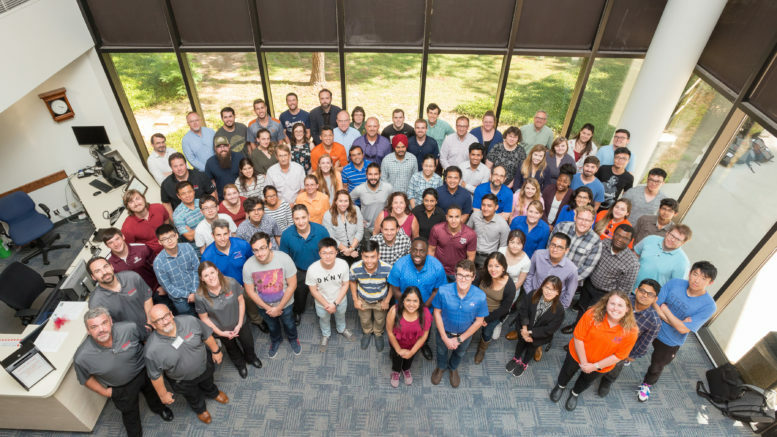 ExxonMobil’s Baytown Technology and Engineering Center recently hosted 80 graduate students from six universities for its annual Partners in Academic Laboratory Safety (PALS) Workshop. 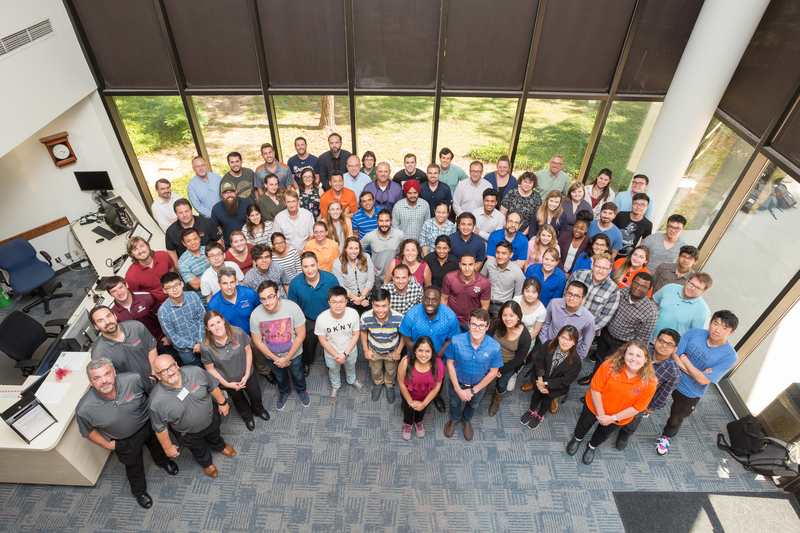 Now in its fifth year, the PALS program establishes mentoring relationships between ExxonMobil and faculty, staff and students from partner universities to enhance laboratory safety culture. Students from Texas A&M, University of Texas, University of Houston, University of Florida, Georgia Tech, and Washington University in St. Louis participated in ExxonMobil laboratory tours to highlight different aspects of laboratory safety, including rotating equipment and chemical handling, to documentation and engineering controls. 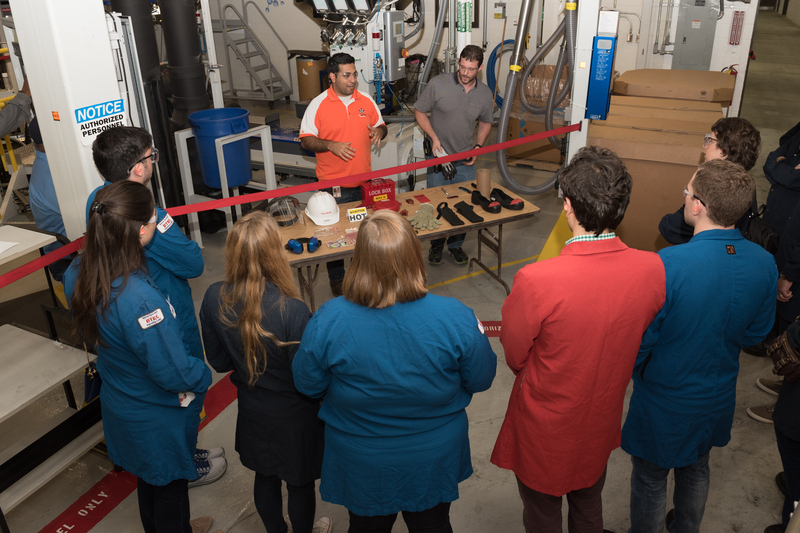 The workshop was established after ExxonMobil recognized new employees needed additional lab safety training besides what was offered at their universities. The ExxonMobil Baytown Chemical Plant (BTCP) recently received the American Fuel & Petrochemical Manufacturers Distinguished Safety Award for its 2017 performance. The award represents the top one or two sites in the industry that have demonstrated exemplary long-term sustainable safety performance, program innovation and leadership. 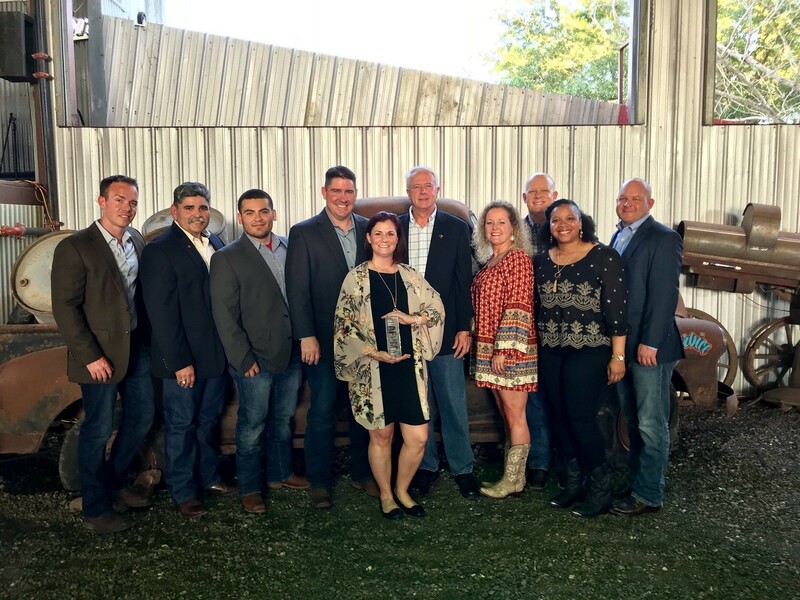 Representatives from BTCP attended the annual AFPM Safety Awards event in mid-May in San Antonio to be formally recognized for this achievement. On Thursday, May 24, more than 200 individuals gathered at the Pasadena Chamber of Commerce’s award ceremony at Silver Eagle Distributors to honor BASF Pasadena as 2018 Industry of the Year and recognize six outstanding students. Scott VanWagner, Site Director of BASF, was present to accept the prestigious 2018 Industrial Appreciation recognition award. Pasadena Chamber’s 2018 Industrial Appreciation Golf Tournament held May 14, 2018. The scholarships were presented to four deserving PISD students. Each student received a $500 cash scholarship to be applied towards their college expenses. 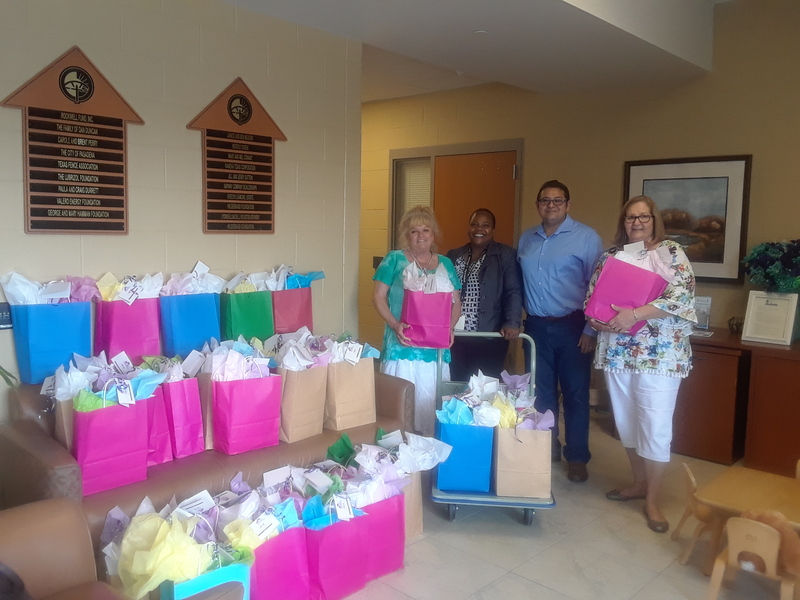 On May 11, the Community Activities Team (CAT) at the INEOS La Porte site delivered Mother’s Day gifts to the Bridge Over Troubled Waters, Inc. (The Bridge) in Pasadena. The Bridge is the eighth largest family crisis center in Texas. The administrators at “The Bridge” told the INEOS CAT that the women residing at their facility were comforted by the thought that a business in the local community was thinking of them on Mother’s Day. This year is the fourth year that INEOS La Porte facility provided gifts to the women residing at The Bridge. On May 21, the INEOS La Porte site Community Activities Team announced the recipients of its $1,000 scholarship to graduating high school seniors in the local community. Recipients are chosen based on academic performance, writing skills, involvement in the community and well roundedness (balancing academics and other interests).